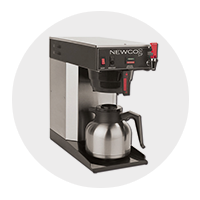 Traditional office coffee service delivers an exceptional pot of coffee fit for high volume accounts. 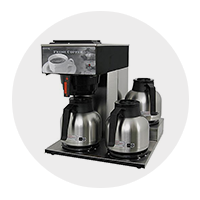 Single cup coffee brewers allow for each person to brew something different, based on their preference. 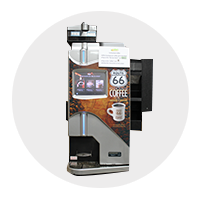 Meet the increasing desire for tea in the workplace with the high quality options offered by Total Vend. Reduce your carbon footprint by opting for a water filtration system that enhances the taste of your water. In the great American tradition of Route 66®, we’ve scoured the country for the best, most flavorful coffees and brought them to you in our custom roasted select blends. 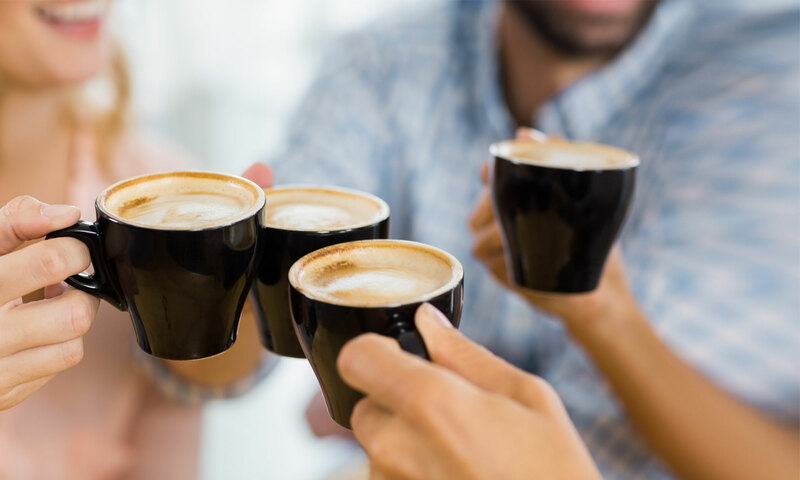 From the sunny shores of California to the big-city flavor of Chicago, our Route 66®coffees will magically transport you from your desk to some of the most notable places (and flavors) of our great country. Take a tour down Route 66®with us every day, stopping to savor each of the distinctive flavors along the way. 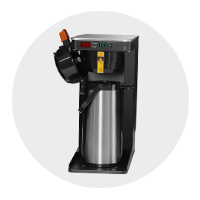 Total Vend has the technology forward coffee brewers just right for your Louisville workplace whether you want traditional brewers or single-cup brewers. No more transporting, changing, or storing 5 gallon bottles when you use a bottleless water filtration system. Water filtration systems are available as counter top units or floor-standing models -- choose your ideal option. Enjoy fresh tasting, filtered water at whatever temperature you need, cold for chilled beverages or hot for steeping or brewing. 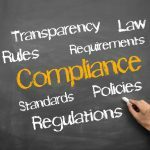 When it’s time to get the best, call in Total Vend at 502.451.0111 or info@totalvend.net.